Tiff • Thu, Sep 25 2014 • Married 4yrs to my best friend and love of my life! 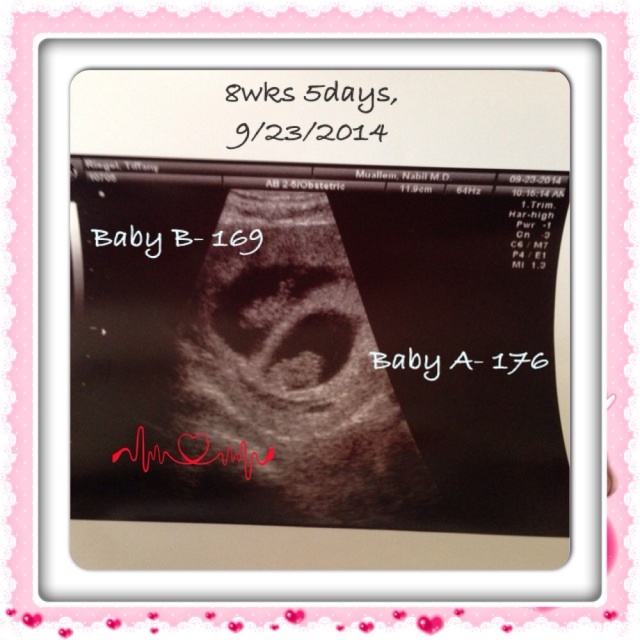 Pregnant with babies #2 & 3, yep! Its TWIN girls..